As a night nurse, post-partum doula or most commonly known as a Baby Nurse, I bring with hundreds of hours of proficient baby care. I am extensively experienced and proficient in all aspects of newborn baby care and parental education and support. Whether you need loving care for your baby so you can sleep peacefully at night, an expert in the care of multiples, a lactation consultant, a sleep schedule specialist, a post-partum doula, or just an extra set of hands. I am confident to bring you excellent care. 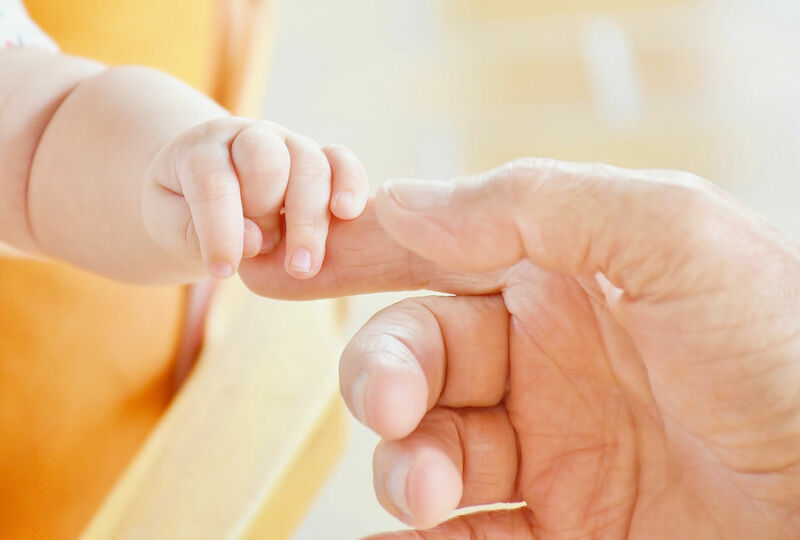 My primary role of a Newborn Specialist is to provide assistance during the post-delivery recovery period and assist you with all aspects of newborn care including feeding, changing, bathing, infant laundry, sterilizing bottles and helping parents catch up on much-needed rest. I work night shifts typically stay in the baby’s room and manage their care while you get much needed rest. When the baby wakes up, I feed by bottle or brings the baby to Mom for nursing. After feeding, I burps, changes and settles the baby back to sleep. (A nursing Mother can hand the baby over immediately after nursing and can get right back to sleep.) I document your baby’s patterns and keep a log of sleeping, feeding and changing times. Typically one of my key objectives is to help transition the baby to a regular feeding and sleeping schedule. I am always very watchful for the baby’s next phase of development. I read the early signs and help the baby transition effectively. This is my philosophy of care and the secret to my success as a baby nurse. Please feel free to contact me for a free consultation.